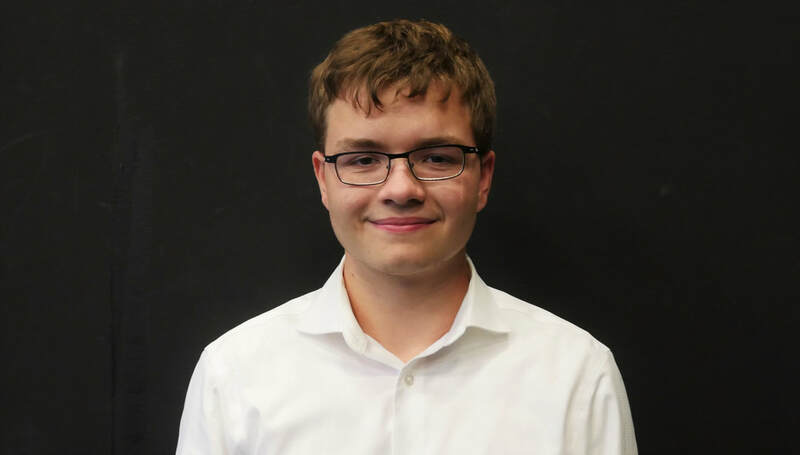 ​Angus is a senior at Boston University Academy, and will be participating in his fourth year of BUAMUN. In his first year he was a vice-chair for the Pakistan-India Kashmir Crisis, in his second year he was a vice-chair for the World Health Organization, and last year he was a chair for NATO in the Crimean Crisis. He looks forward to chairing the discussions this year. Outside of his academics and clubs, Angus enjoys riding his bicycle and reading novels. 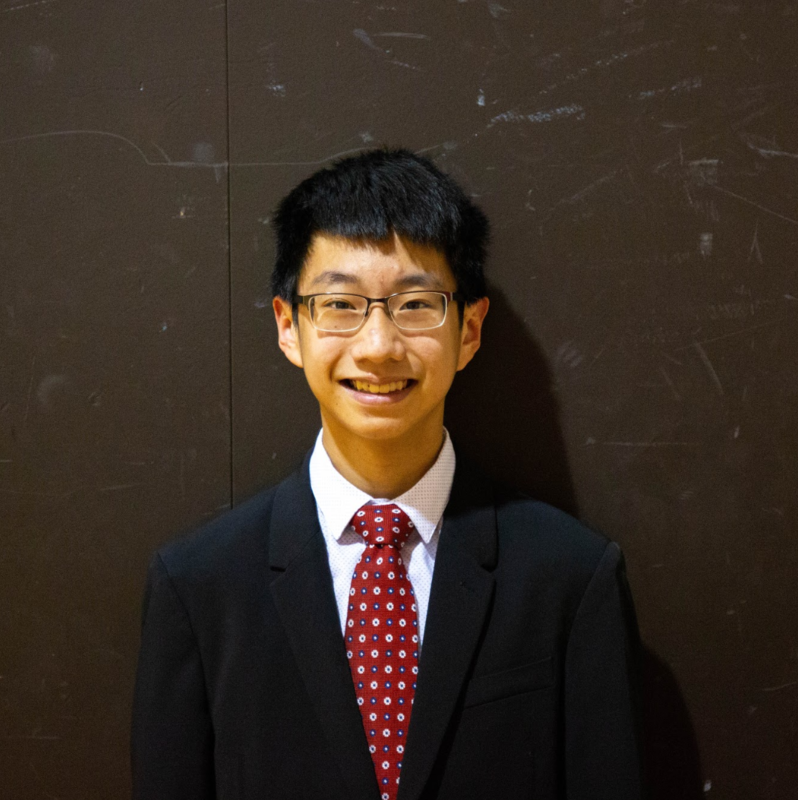 ​John is a sophomore at Boston University Academy. This is his second year helping out at BUAMUN and he is very excited to be involved. Outside of MUN, he enjoys math team and is starting anime club. In his free time, he can be found doing math for fun and cooking.